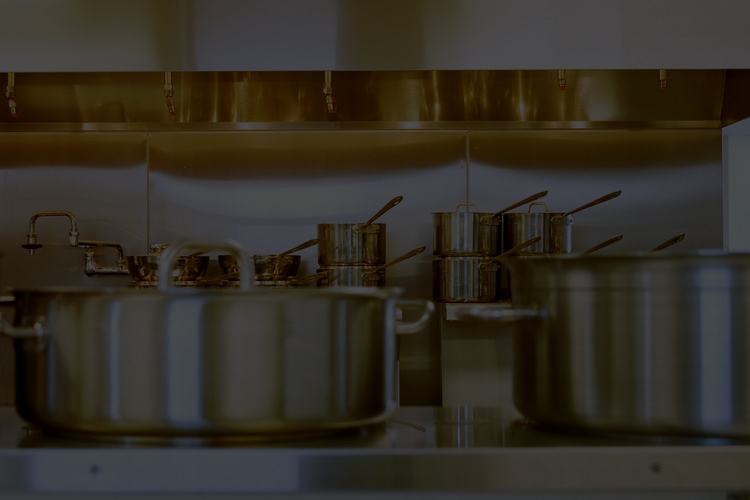 Wonderchef is the finest Cookware & Appliances brand, especially crafted by Chef Sanjeev Kapoor. 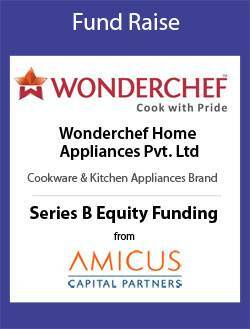 Wonderchef products help in cooking healthy and tasty food and are available at over 5000 outlets across India. 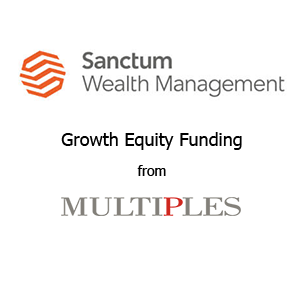 Sanctum provides end-to-end private wealth management solutions to HNIs and aspires to be the most trusted wealth advisors in India. 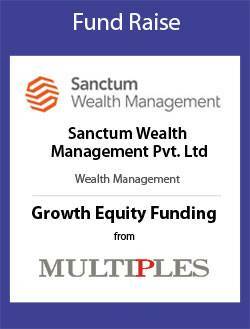 Sanctum is led by some of the most experienced people in the Indian private wealth management sector. 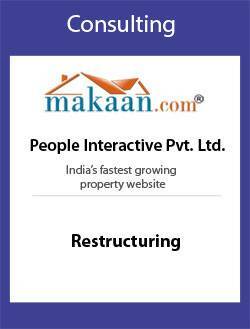 Its key offerings include investment solutions, real estate services and wealth planning. 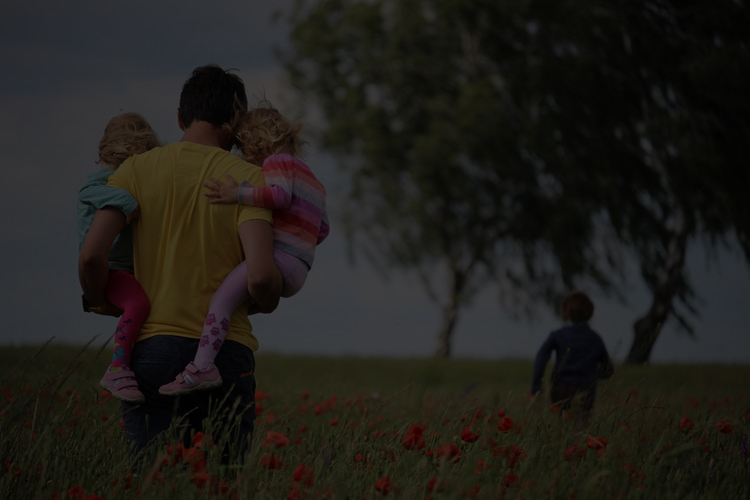 RenewBuy is an online insurance platform that provides the smartest and fastest way to compare, choose and buy Motor and Health Insurance policy. 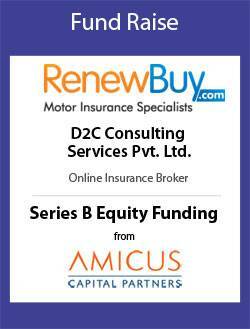 Backed by its proprietary technology, RenewBuy is getting established as India’s premier online insurance comparison platform. 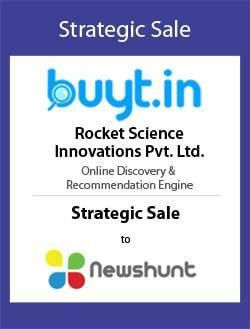 BuyT, a search engine enabling customers to discover, compare, and purchase products from various e-commerce portals. 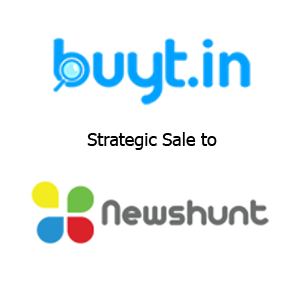 BuyT's ContentLink technology enables large publishers such as NDTV Gadgets to provide its readers, contextual near real-time price widgets for products and hot offers. 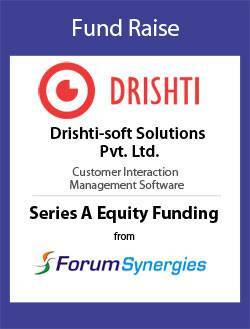 Drishti-soft Solutions is a leading customer engagement technology company, committed to continually enhance customer experience lifecycle across all channels. 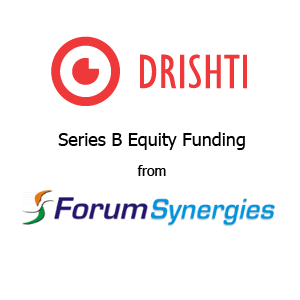 Drishti team is passionate about building potential synergies in customer relationships with high impact solutions and has powered over a billion interactions worldwide. 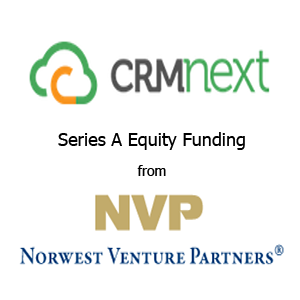 CRMnext's proprietary CRM software enables firms to fastrack sales, enhance marketing activities and deliver supreme customer experience. 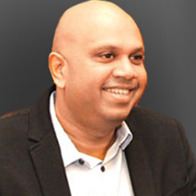 CRMnext eliminates artificial barriers between human and digital channels, enabling world-class, omni-channel customer interactions from a single, unified platform. 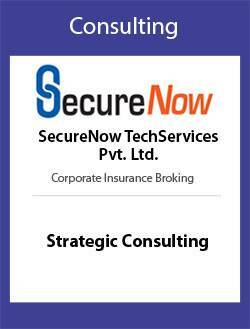 "SecureNow has worked often with Zanskar on different assignments. They are extremely systematic, diligent and aggressive in their work. The material they develop is always intelligent and well thought through. 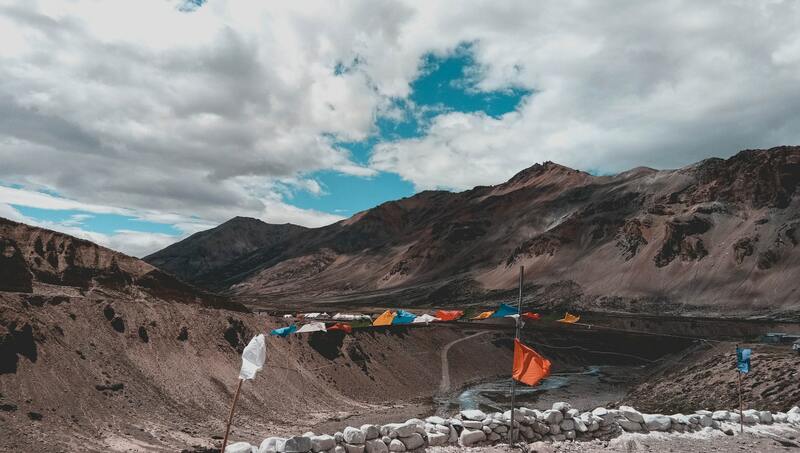 Zanskar's systematic approach ensures that no activity falls through the cracks and they are unfailing in pointing out if we are slow to respond. 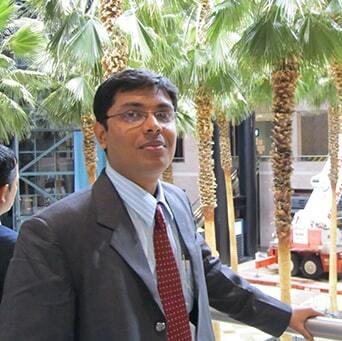 I also appreciate their high integrity in managing potential conflict of interest situations." 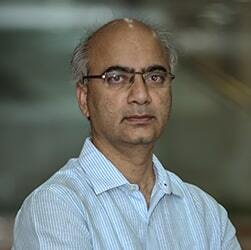 "Zanskar came in to help us when we were just a couple of youngsters with a great product and good traction but unsure of how to sell it to investors. 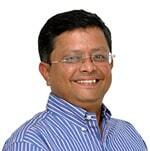 Mukesh personally brainstormed with us, sharpened our pitch and helped us create an excellent deck. 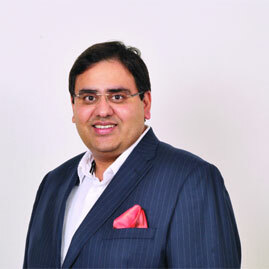 The wealth of experience that Mukesh and his team bring to the table is unparalleled. 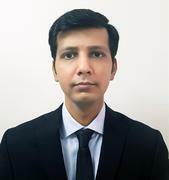 I thank him for his efforts and wish him and Zanskar all the best for the future." 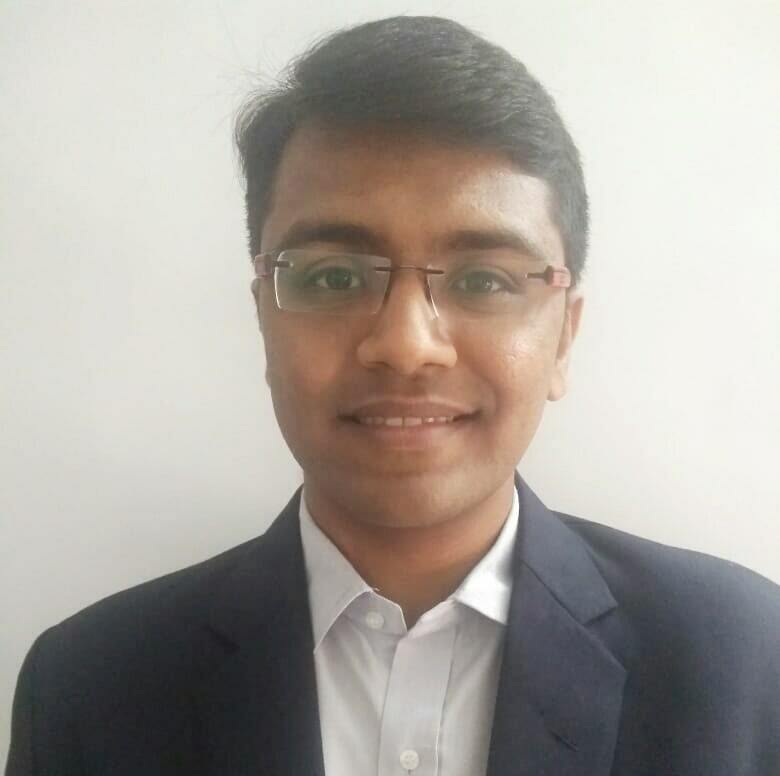 "Mukesh and team, they are a group of extremely professional yet passionate folks perfect to be working alongside entrepreneurs. 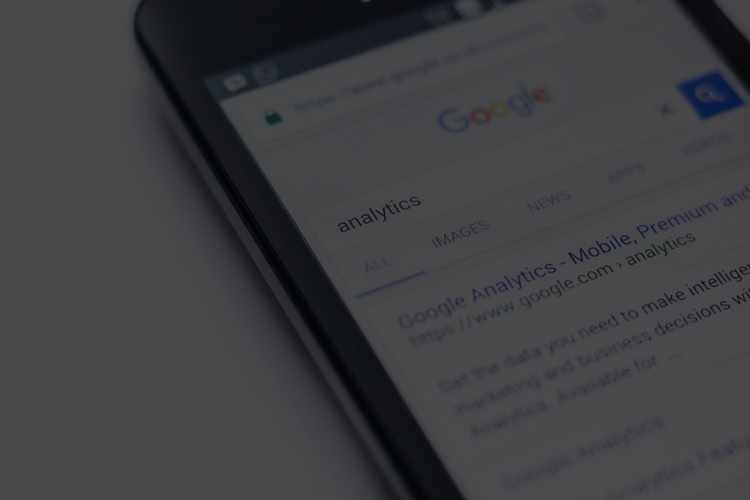 The domain expertise with financial data juggling is optimum and Zanskar is very quick to respond to questions and queries. 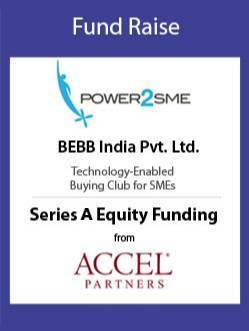 They are solid partners to have at any point of an entrepreneurs' lifecycle within a high growth startup. My best wishes to the team at Zanskar!" 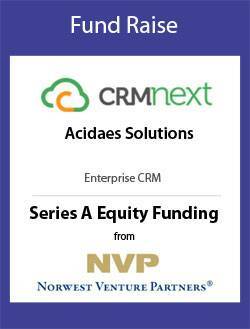 "It was a pleasure working with Zanskar Advisors on CRMnext's Series A raise from Norwest Venture Partners. 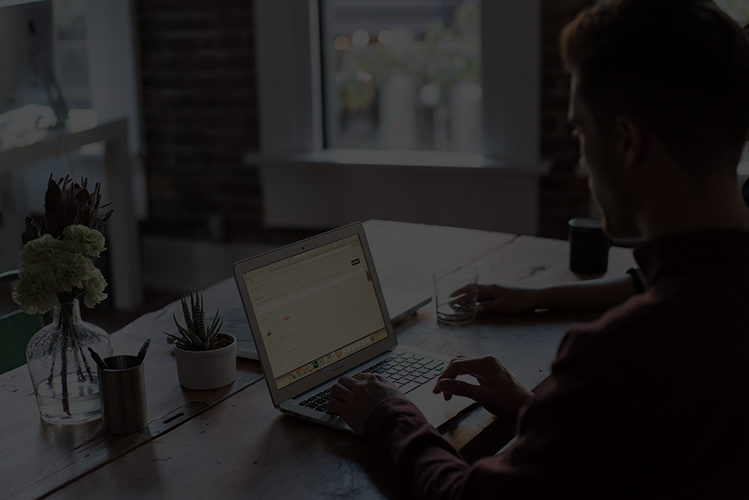 They were quick to understand the nuances of the CRM industry, and accordingly helped in creating an appropriate pitch for CRMnext. Their speed and attention to detail helped us sail through each phase of the transaction - be it preparation of the investor collateral, term sheet negotiations, co-ordination for due diligence as well as ensuring a smooth closing. 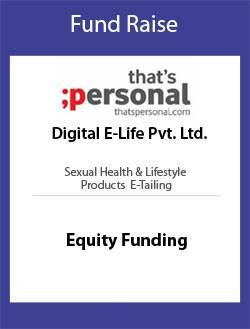 We have been recommending them to our other entrepreneur friends, and will continue to do so. 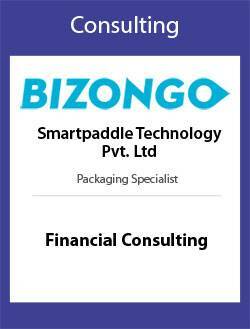 We look forward to working again with the Zanskar Advisors team!" 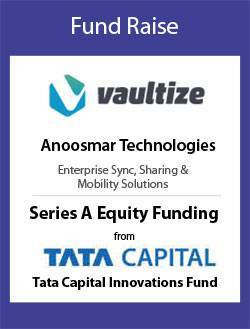 "Zanskar Advisors has advised us for the series A round. We found the team brilliant and detail oriented. 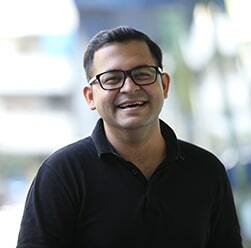 Mukesh's passion to drive the deal not only for the purpose of closing the deal but getting deep-dive on what is right is amazing and not so common. Wish all the best to the Zanskar team"
"It was an amazing experience working with Zanskar team. They were patient in understanding our business, realistic in assessing our needs, and empathetic in planning the fund raise.They were never in a hurry with us. 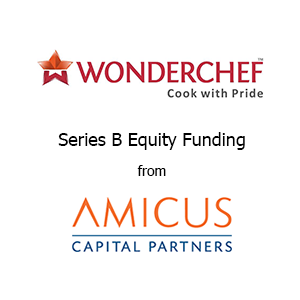 They gave enough time for each activity which enabled Wonderchef to successfully raise funding after analysing offers from a few marquee investors. The real value of Zanskar was realised after the signing of the term sheet. They stood by us all through the complex and energy-sapping due-diligence process, as well as during the sensitive discussions of the agreement. 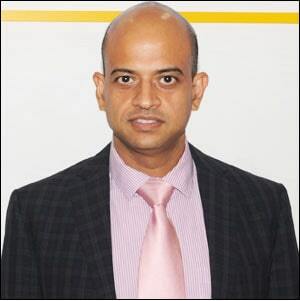 I congratulate Mukesh on building a great team and a value-driven organisation." 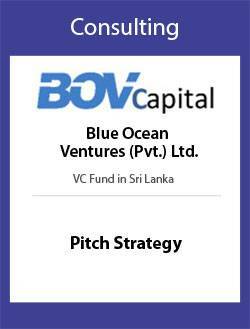 "At the inception of BOVCapital, Zanskar advisors were engaged to create the investor deck.The team took a lot of effort to understand the Sri Lankan startup ecosystem, and interacted with many stakeholders - right from our portfolio companies, media folks as well as the policy makers. We loved their prompt responsiveness to our requirements. 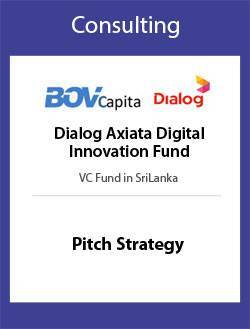 As a result of this we also engaged them to create the investor deck for our second fund “Digital Innovation Fund” which was Sri Lanka’s first venture capital fund. 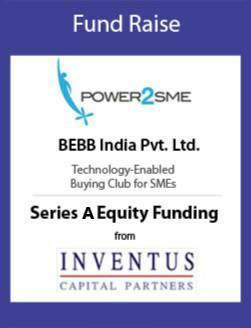 We look forward to leveraging the team's expertise in future for our fund as well as our portfolio companies." 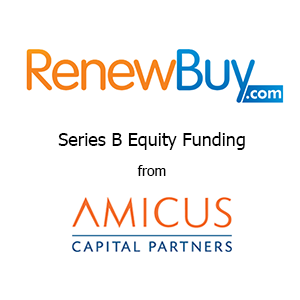 "A fund raise process can be very time consuming, frustrating and also go through many ups and downs. 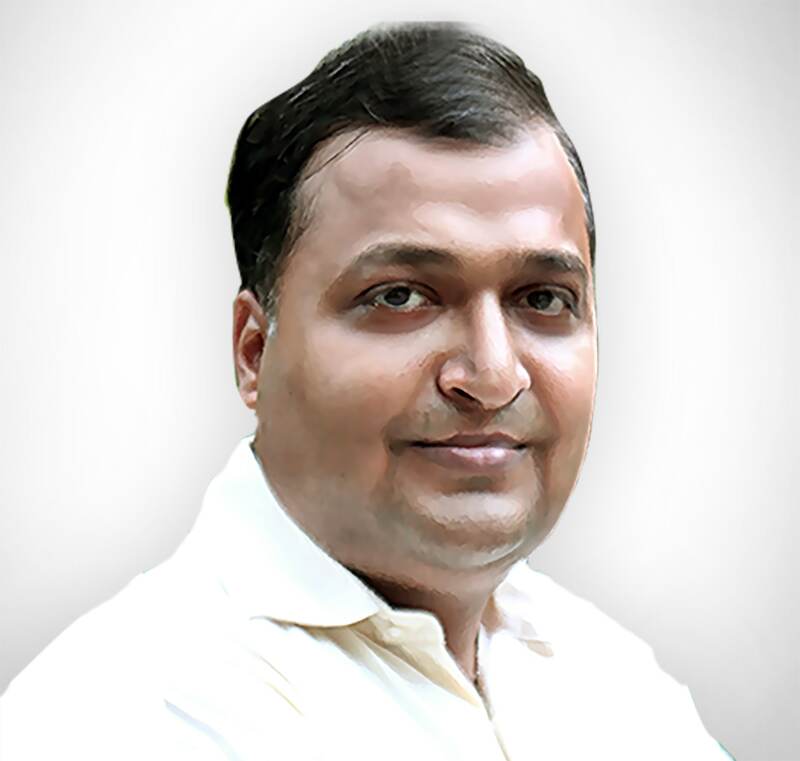 Mukesh and team right from day 1 held us through the process and held us in all moments through the process. 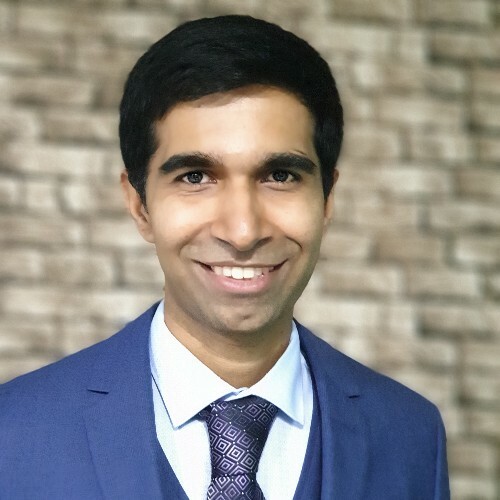 The level of detailing, the speed of execution, and the tireless rigour followed by the team showed in us raising capital of 10 million USD within 4 months of giving them the mandate - and holding the process post to see through all the paperwork. 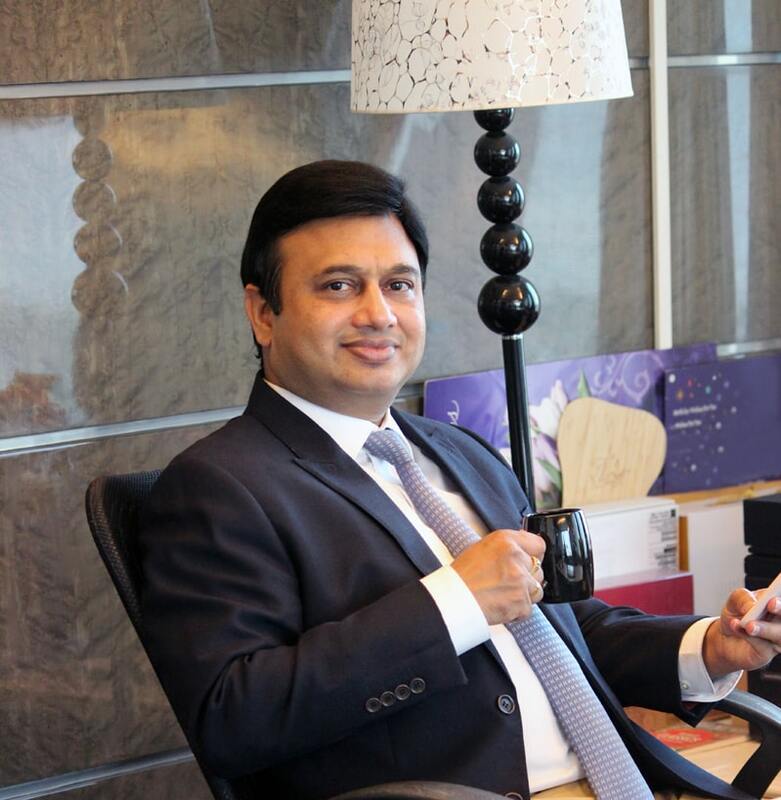 Both Mukesh and Mandar know our business as much as we do and get in to every detail. Full marks to them." 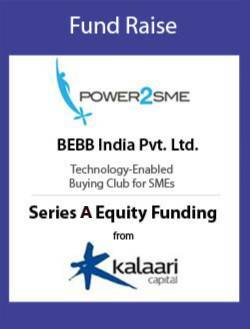 "Worked with Zanskar for raising our initial 2 rounds of equity financing successfully. They were very quick to understand our business, the nuances, and helped us with the pitch deck as well as the plans. 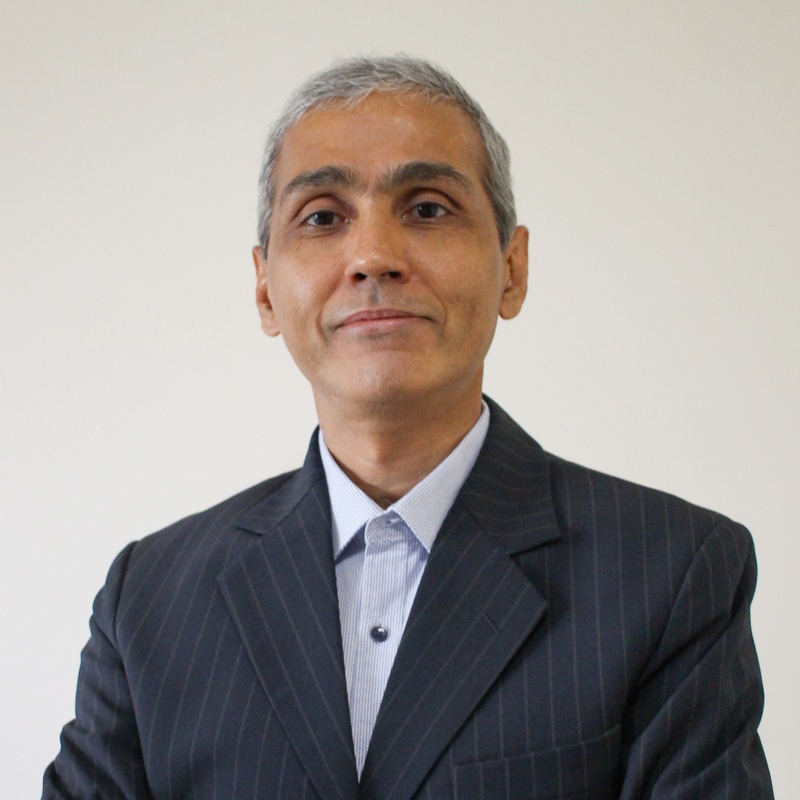 Their deep connects in the industry brought us very quickly in front of the relevant funds. They were extremely helpful in the DD and final closure of all documents too." 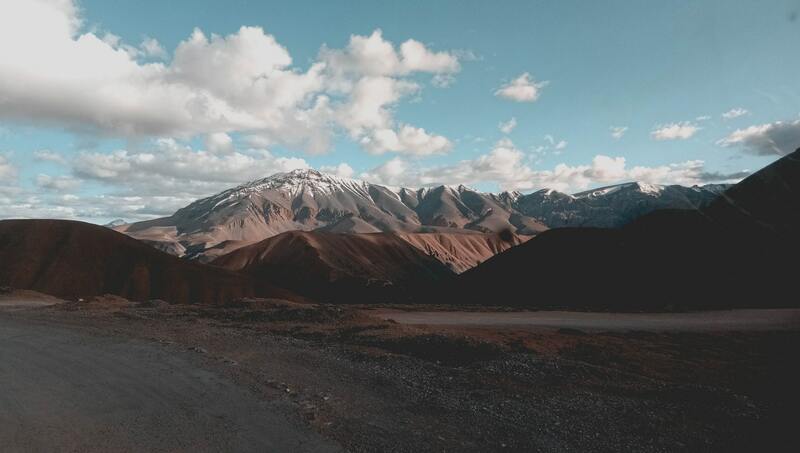 "We were introduced to Mukesh and the team at Zanskar for help in raising growth capital for our wealth management business by an influential investment banker. From the outset, they gave us a huge sense of comfort by demonstrating tremendous acumen and patience in the process of understanding our domain, our firm, the people and our core need. It also helped that we found ourselves in sync on the professional standards and ethical principles that are important to us at Sanctum. 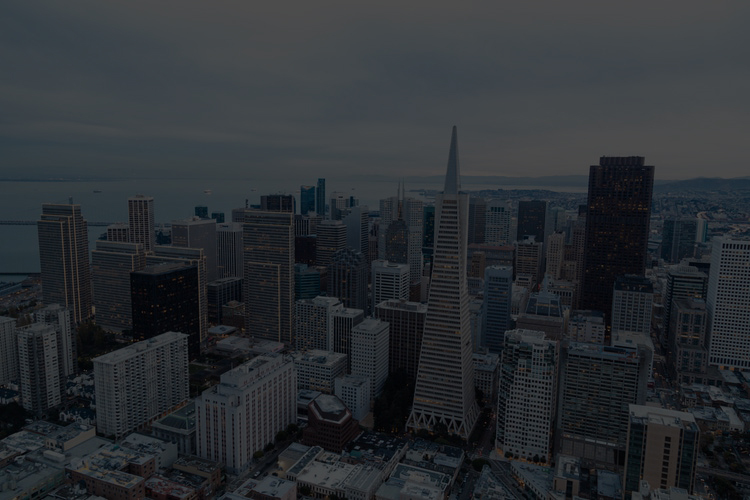 Thereafter began the process of systematically identifying and engaging potential partners where their knowledge of (and connections in) the financing ecosystem along with their work ethic really impressed us. 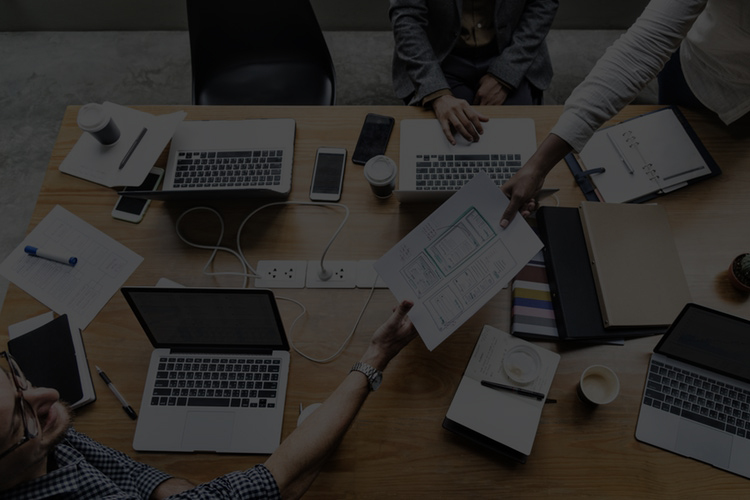 Further, with very challenging timelines to contend with, they managed to turn around a large volume of deliverables without ever compromising on their professional standards. In the end, by partnering with Zanskar, not only did we get an outstanding result for all stakeholders, we also enjoyed the process thoroughly. 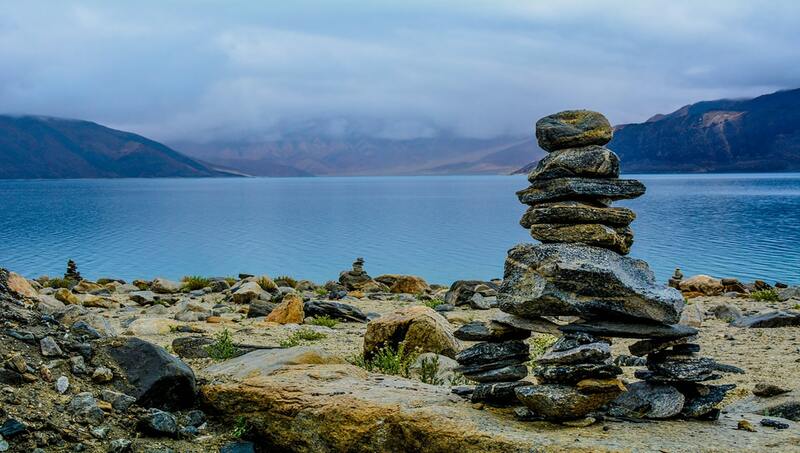 I wholeheartedly recommend Team Zanskar and wish them all the best for the future." 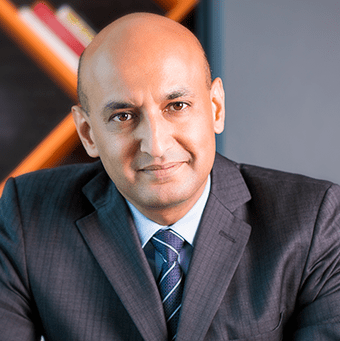 Our team comes with rich transaction & sector expertise and relationships at the decision making level of the Private Equity Fund / Institutional Investor community. The team is based on professionals with strong academic & organizational foundations, drive & work ethic.